Caffeine is also known as a powerful stimulant and when had in moderation can have positive effects on metabolism. Metabolism is nothing but the rate at which the body extracts energy out of foods consumed and puts it to carry out various processes. Our body requires energy for the simplest of activities like breathing, pumping heart, hormone regulation, and digestion among others. Slower metabolism means that the rate at which the body extracts energy to function is relatively slower which makes weight loss a challenging task for many. While metabolism is inherent to us, minor lifestyle and dietary tweaks may help rev it up. Some of the most common herbs and ingredients may be included in your daily diet to boost your metabolism and facilitate weight loss and stronger stamina. Team these with regular exercising and you will begin to feel the difference. The 'sunshine vitamin' is extremely important for the body. Apart from playing a crucial role in maintaining and boosting metabolism, vitamin D is also crucial for optimum calcium absorption and maintaining healthier bones. 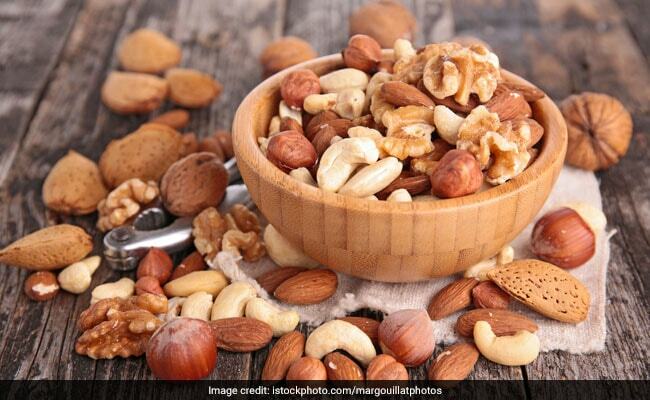 Just a handful of nuts daily may help lift your metabolism. These are packed with antioxidants, omega-3 fatty acids and essential nutrients that help speed up weight loss. Go easy with them as these are also calorific. Ingredients like amla, aloe vera, wheatgrass among others can be juiced and consumed in the morning. These are great for polishing metabolism. Turmeric, black pepper, cinnamon and fenugreek can easily be added to your regular diet to add spice to your meals and boost your metabolism.